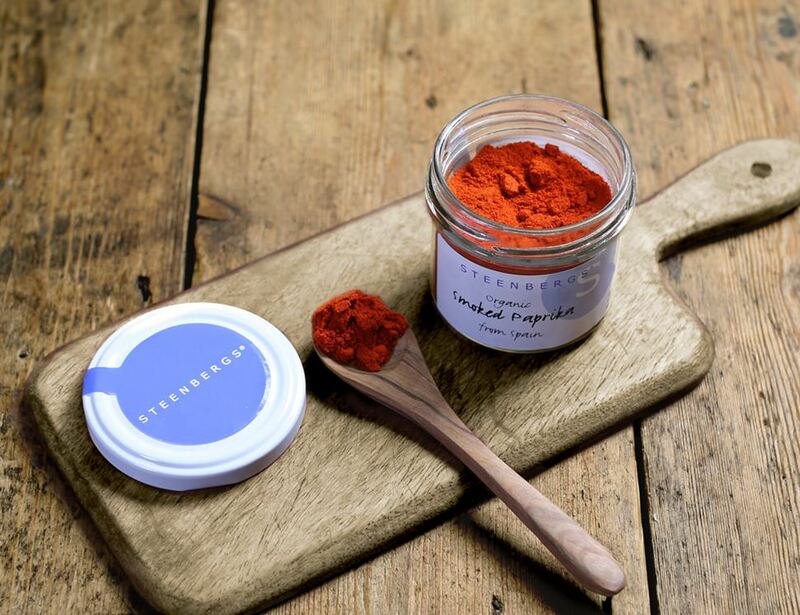 We love all things Spanish but smoked paprika will always hold a special place in our taste buds. This organic version is amazing in fajita recipes and sauces; its woodsmokey flavour and vivid colour make it completely irresistible. Smoked paprika* * = produced to organic standards.